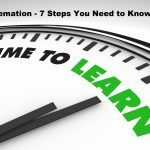 Cremation – 7 Steps You Need to Know! 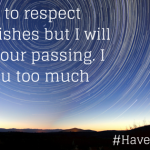 Many of us have attended a funeral service for a family member, friend or co-worker, however, odds are most of us have not had to make funeral arrangements. Today with people living longer, the average age of a person making funeral arrangements is over fifty. 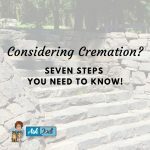 One would think that the person making funeral decisions is the surviving spouse, but … [Read more...] about Cremation – 7 Steps You Need to Know! Out of Town Cremation Company Takes Advantage of Customers - Know the Difference! The following is a true story. You will read about one family’s experience that thousands of people across the country who want a “simple” cremation fall victim too. The names of the family have been changed, however the story was not embellished. 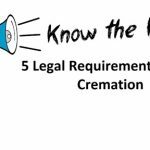 (The name of the … [Read more...] about Out of Town Cremation Companies Take Advantage of Customers – Know the Difference!